Distilled from the fruit part of the plant, Capsicum Oil is a perennial plant that belongs to the solanaceae family and finds usage as a spice, vegetable & medicine. 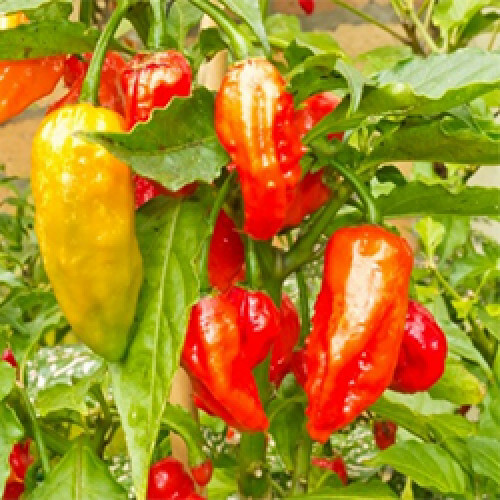 Also known by the names of Bell Pepper and Chile Pepper, an oleo resin is obtained through solvent extraction method from the fruit part of the plant. The extract has antiseptic, antihemorrhoidal and antirheutmatic properties and is good for digestive, sinus as well as treating stomach conditions. The extract contains 0.1 - 1.5% capsaicin, a substance that helps in stimulating the circulation and altering temperature regulation. Applied topically, it also helps in desensitizing nerve endings as well as in making a good local anesthetic. As it also contains capsicidins, it has good antibiotic properties.